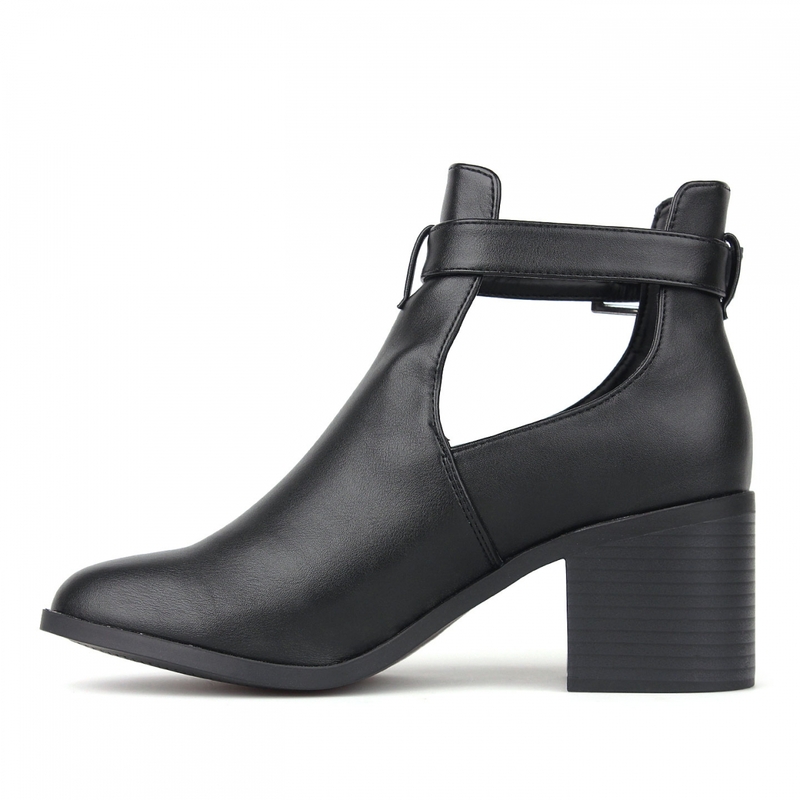 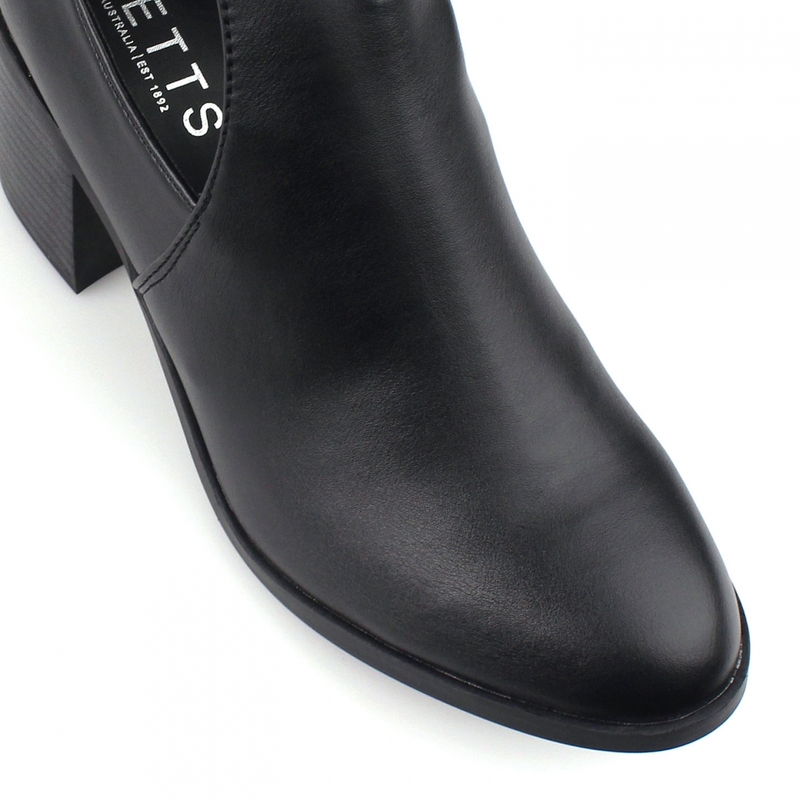 The DIVERGENT ankle boots are at the height of everyday comfort and style. The double sided cut out details and hardware buckle ankle strap fastening add to the shoes stylish appearance, while the stacked block heel make them perfect for around-the-clock wear. 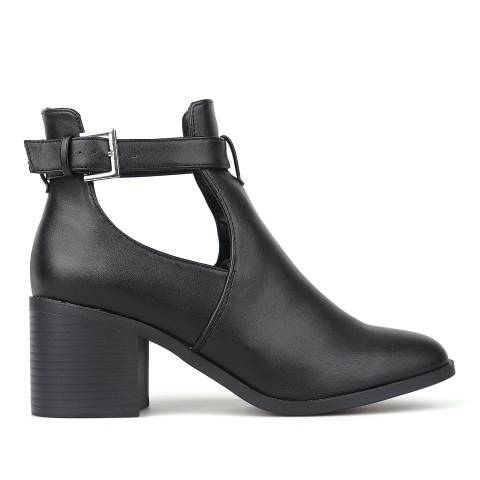 The styling options are endless, making these the perfect trans-seasonal style.